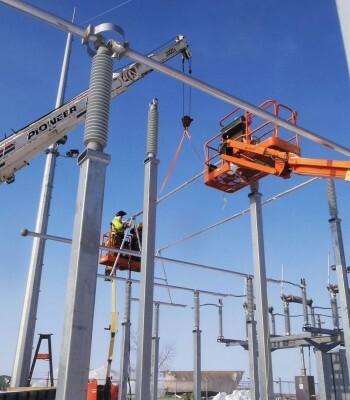 Hooper Corporation’s Substation Department specializes in high voltage substation construction, modifications, and maintenance at voltages up to 500 kV. 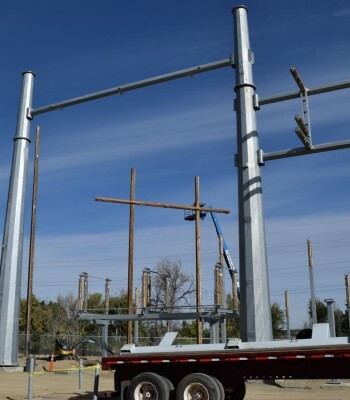 While other contractors perform substation projects as a small part of overall operations, Hooper has professional project managers, dedicated field leadership, and experienced craftspeople to specifically deliver substation projects. 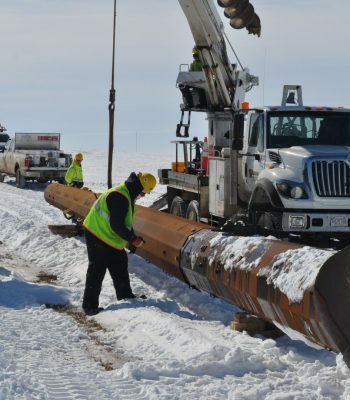 Hooper maintains one of the largest continuously employed substation workforces in the Midwest and executes projects throughout the United States and Canada. 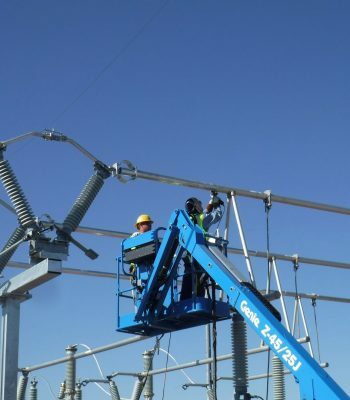 Hooper Corporation is ideally suited with its specialized project managers and field supervisors to perform all of your substation needs, from the smallest brown field substation upgrade to the largest multi-substation green field EPC (Engineer, Procure, Construct) project and everything in between. 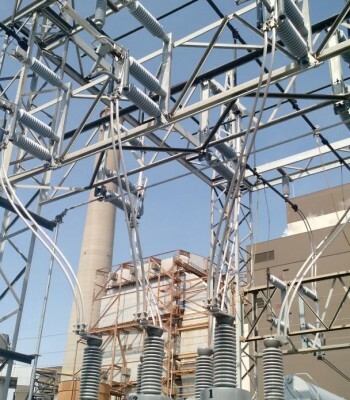 Our Substation Department is active in today’s renewable energy market. 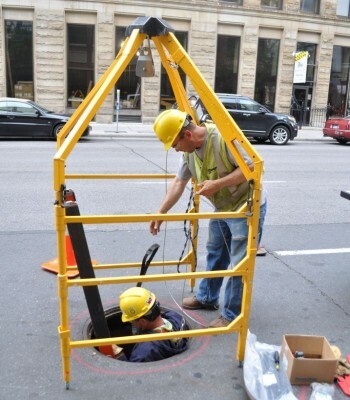 These renewable energy projects often have aggressive schedules and complex technical demands. 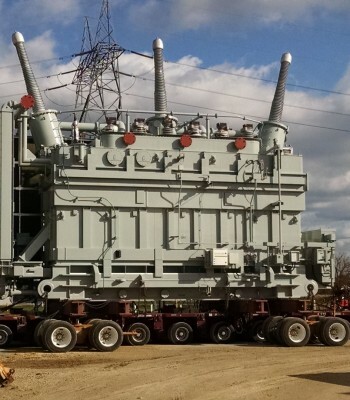 Our Substation Department is a perfect construction partner for these applications.